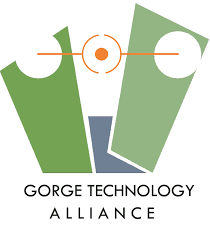 Gorge Women in STEM and the GTA bring a follow up event from the Oct 23 film and panel on encouraging diverse workplaces. Join us to learn from Sara Stowe, Talent Acquisition Manager at Insitu, on how to structure a selection and hiring process to increase diversity in the candidate pool, to manage unconscious bias and demonstrate/ practice inclusion through the interview process. Sara has a 20-year career in recruiting and has been with Insitu since April 2017. Free to attend, refreshments, no-host bar.